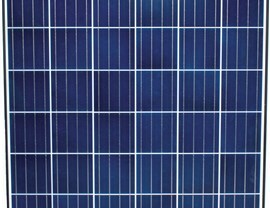 Our panels are manufactured in-house with strict quality controls, including a thorough inspection before delivery. 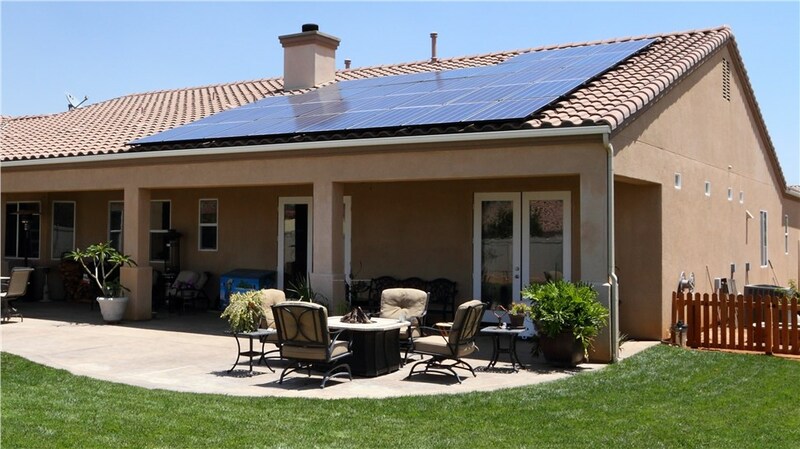 SolarMax Technology is the only California solar company that makes their own premium solar panels. 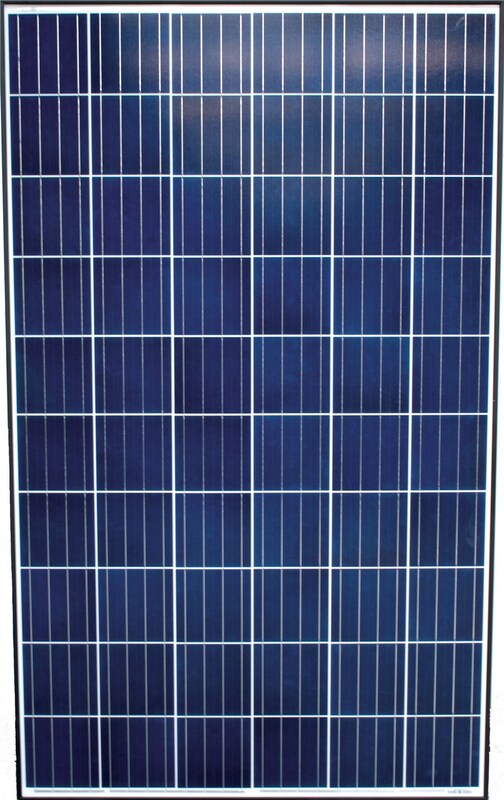 The SMX solar panel is designed, engineered and assembled in the SolarMax California headquarters. SolarMax is one of ONLY four US solar panel companies that rank in the top tier in terms of reliability in the world. SMX panels have received this distinction by DNV-GL, an independent industry-standard testing lab, for the past two years in a row. 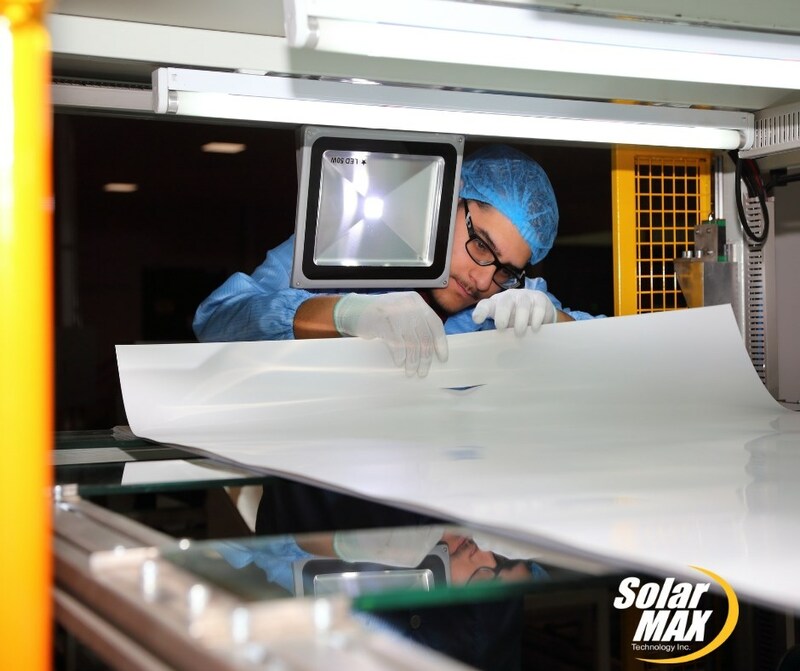 Because SolarMax has complete quality control in the California production and assembly line, the SMX solar panels you get from SolarMax meet and exceed many of the standards of other, more expensive, name brands. SMX panels have a high peak performance efficiency generating more energy per square foot for maximum solar production. The SMX panel is intelligently engineered with protective, bypass diodes to avoid the effects of partial shading on the panel. 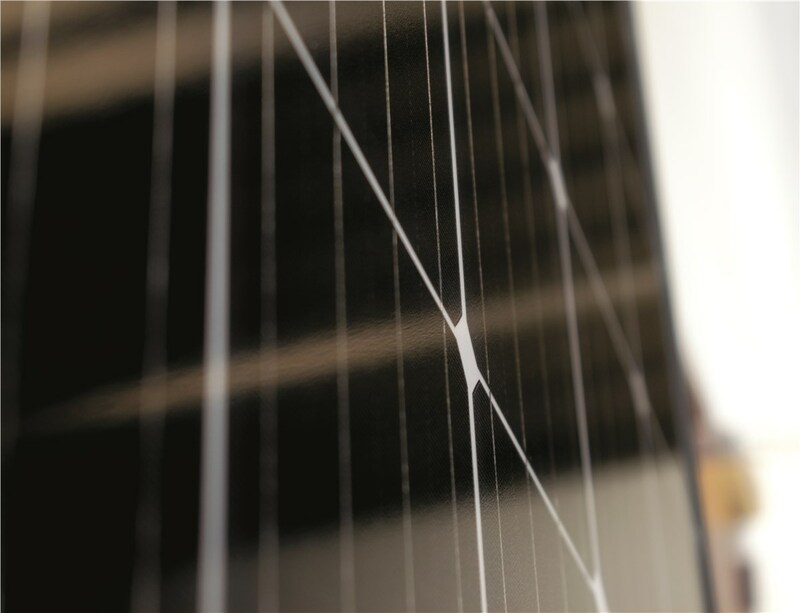 Assembled with top-of-the-line solar cells and materials complying with the highest industry standards in a state-of-the-art facility gives the SMX solar panel its world-class reliability. Because SMX solar panels are not imported from a foreign country, you don't pay for panel tariff fees, international and domestic shipping charges, or middle-man mark-ups from distribution that you would get if you bought your panels from any other solar installer in California. SMX solar panels were designed to meet the needs of California homeowners who are looking to make a smart investment that gives their families clean power and energy savings for 30 years or more. SolarMax Technology stands behind all SMX panels with a full complement of warranties. SolarMax has one of the largest solar panel manufacturing plants in the US located in the SolarMax headquarters which is a massive 165,000 square foot solar-powered, historic building. The current production volume is 250 MW of solar panels annually. 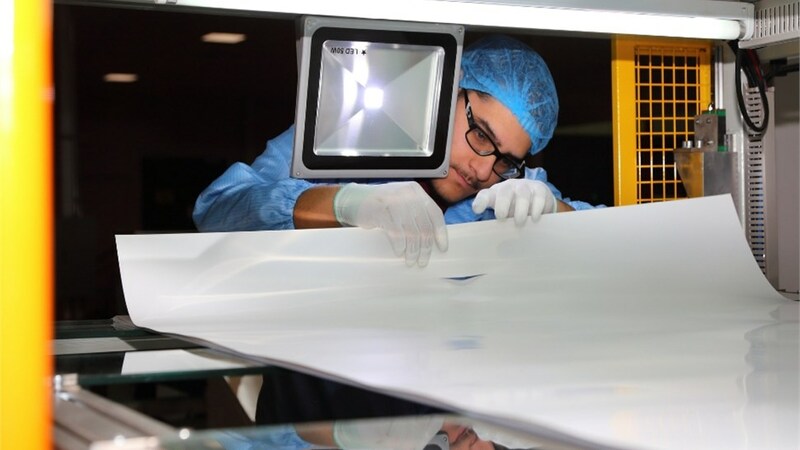 The SMX solar panel assembly line is fully automated with manual handling and inspections at key touch-points in a clean room like environment. Triple-stage, 100% EL inspection to ensure the voltage and wattage exceed specs and that there are no defects. Resilience to salt mist, ammonia and blowing sand found in coastal, farm and desert climates. 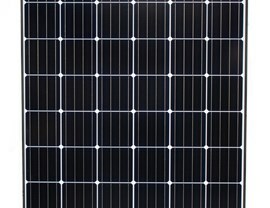 Shipping causes micro-cracks which diminish the flow of electrons across the silicon cells thus reducing a solar panel's overall energy output. A typical solar panel is manufactured in a foreign country and is handled by multiple forklifts, freight cranes, cargo vessels and trucks before it reaches your home. Each point of handling risks creating micro-cracks in the panels if they aren't handled with care. 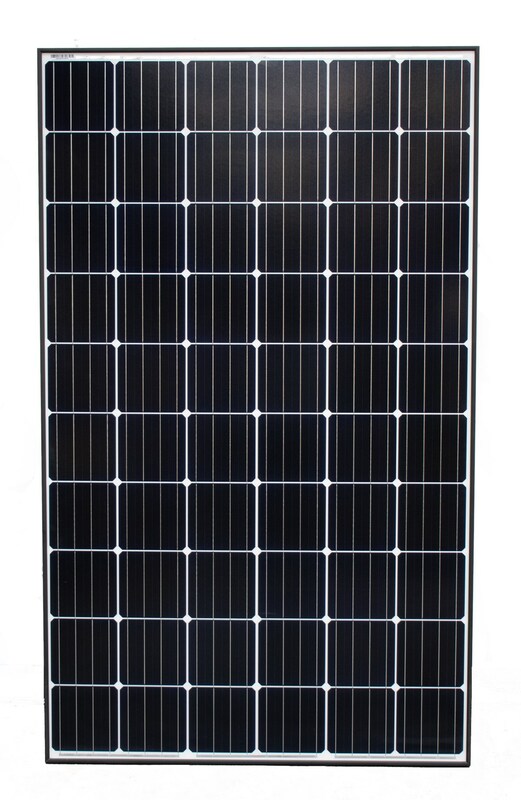 SolarMax Technology is the first solar panel company to introduce protective solar panel shipping advancements. Believe it or not, solar panels are typically stacked flat on top of each other in pallets when shipped. Flat stacking puts a lot of stress on the glass and silicone in a panel and frequently the poor panel at the bottom of the stack arrives broken. 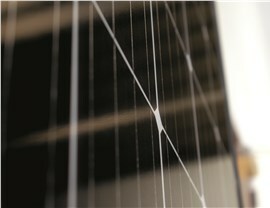 SolarMax is the first company to stack and ship their panels vertically. This puts an equal load on each panel and greatly reduces the risk of damage. SolarMax takes all of the fully-tested SMX solar panels hot off the assembly line, stacks them vertically, and then smoothly glides them into the warehouse within the same building. These solar panels are then transported from the SolarMax warehouse to your home vertically and onto your roof for flawless installation. The risk of micro-cracks caused by shipping is virtually eliminated. You can be confident that the SMX solar panels on your roof are going to reliably produce the maximum power for many, many years to come. SolarMax is combining federal and state incentives to get you a premium solar panel system with a LG home battery at the unbeatable price of just $129 a month. Plus you get a rebate check up to $2,450 after your system is installed! 25-year warranties on panels, inverters, and workmanship are the best in the industry!